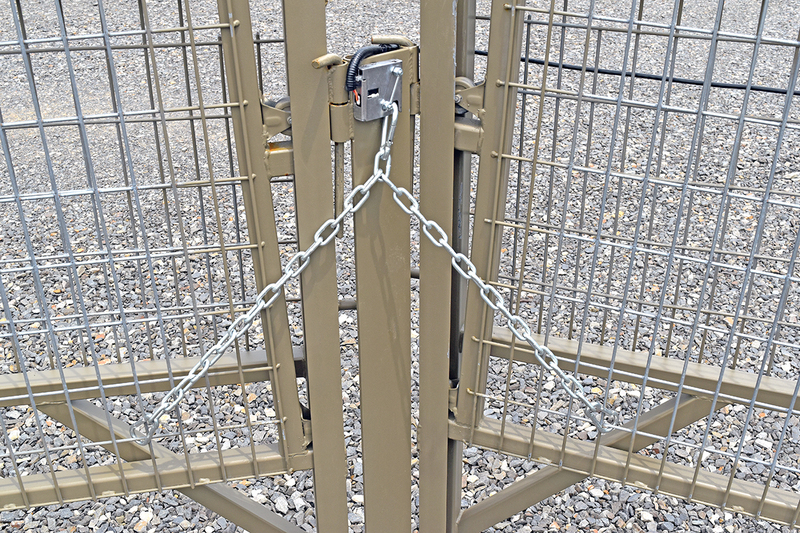 One thing that really sets the Game Changer Jr apart from any other trap on the market is the ability to configure the trap to adjust to any type of trapping scenario possible. 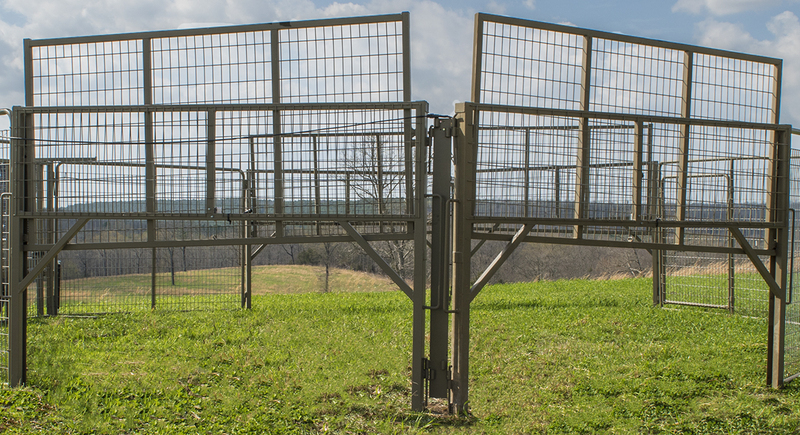 Our Gate Coupler allows for two gates to sit side-by-side and work off one latch, which allows for as many gates as desired for trapping. Check out the video for a demonstration.